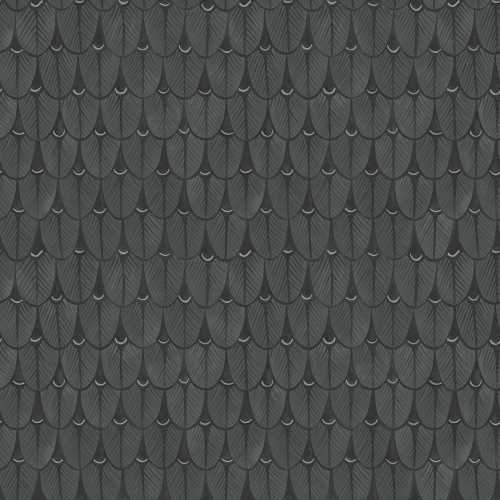 The Narina wallpaper by Cole and Son shares its name with the beautiful African Narina Trogan Bird native to Kwa-Zulu. 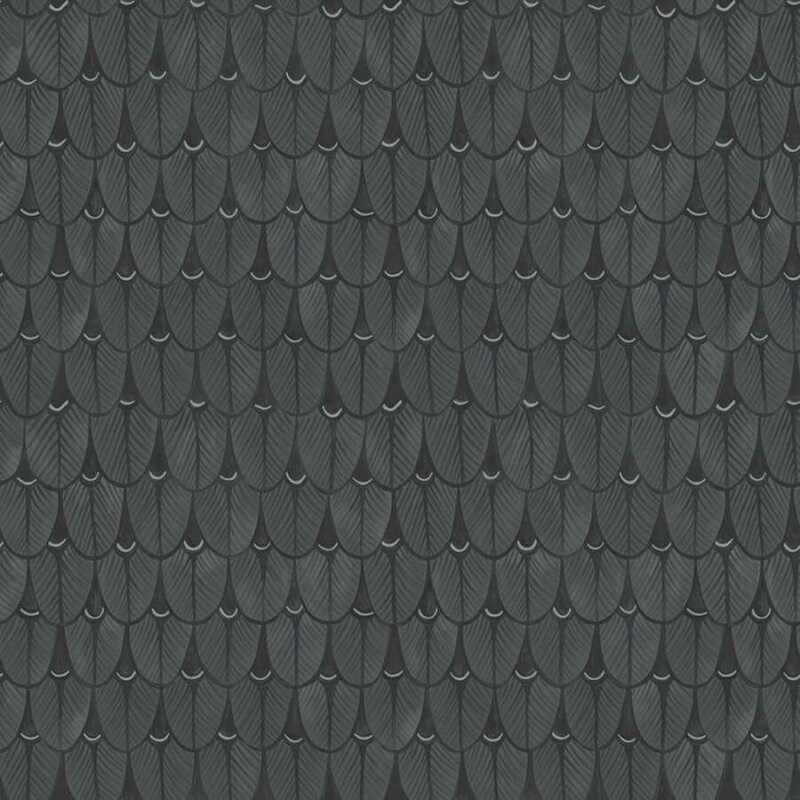 The pattern of the Narina wallpaper is based on the Narina Trojan Bird’s stylized feathers. Available in a multitude of unique colourways, this beautiful design is sure to suit any interior space whether it’s your home or commercial space. The Narina 109/10046 is a bold, dark, neutral print consisting of two tones of dark grey and black featuring flecks of white. 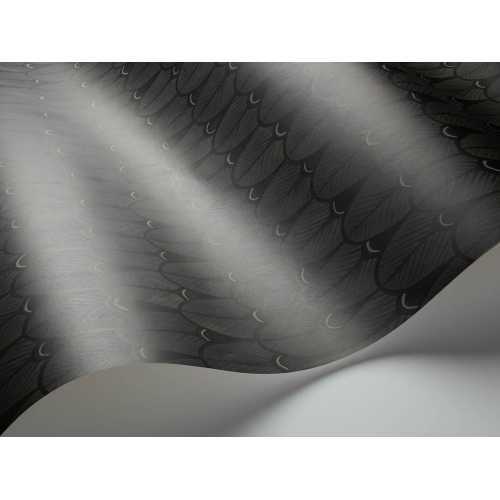 The feather like print is an intricate, repetitive print of the curved end of a feather with the flecks of white mimicking the reflection of light. Inspired by African Ardmore ceramics, the designers behind Cole and Son have been working hard on a truly imaginative yet traditional African collection of the boldest, brightest and superbly detailed wallcoverings to add to the brand’s impressive archive of luxury wallpapers. We are super proud to represent this brand and their imaginative spin on African culture, art and traditions! This bold yet sleek design will be sure to add style to your home interior space suitable for any room! 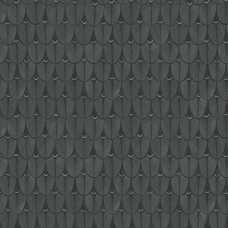 The Ardmore Narina print measures at 52cm width by 10meters length with a 52cm repeat.